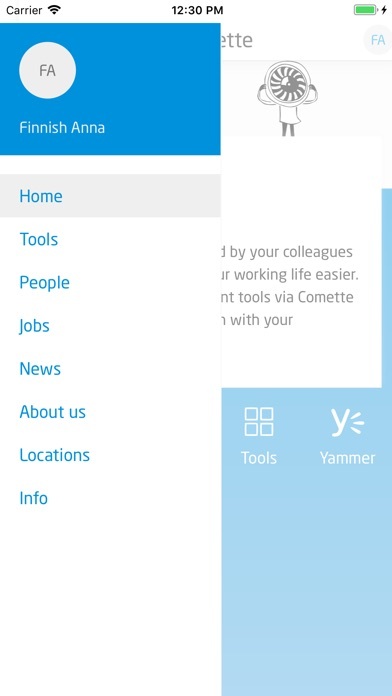 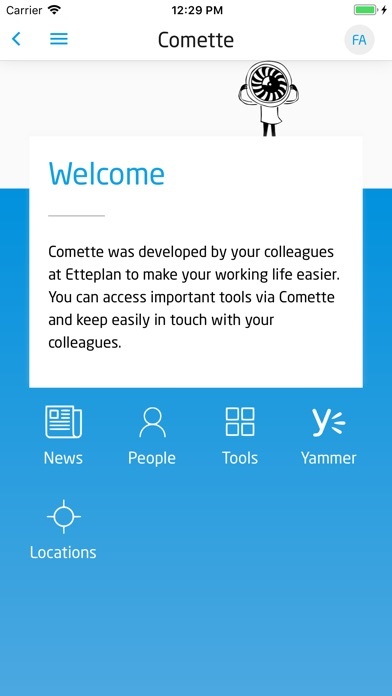 Comette provides access to Etteplan news, career opportunities and internal tools, among others things, to Etteplan employees. 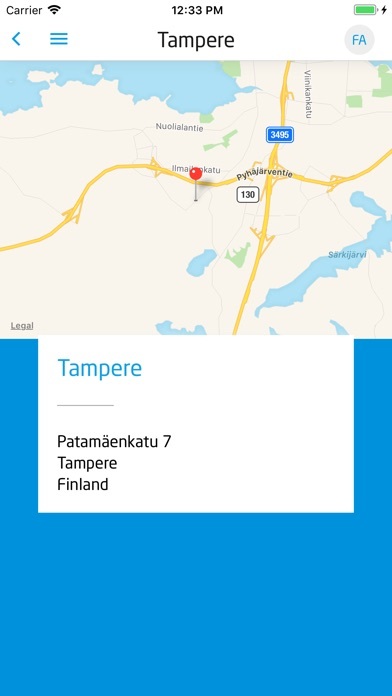 You will need to sign up using your Etteplan sharepoint credentials. 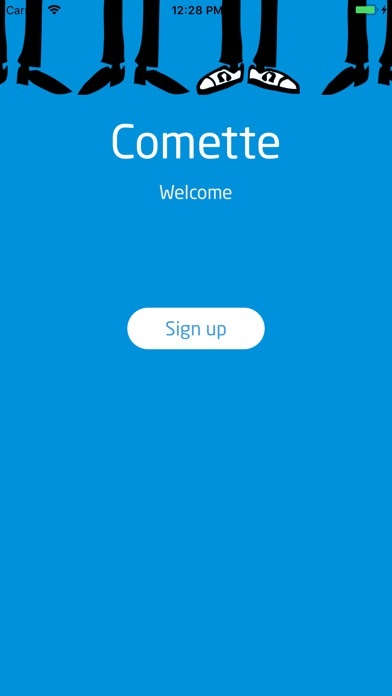 After signing up you will able to login with a pin code you've created.